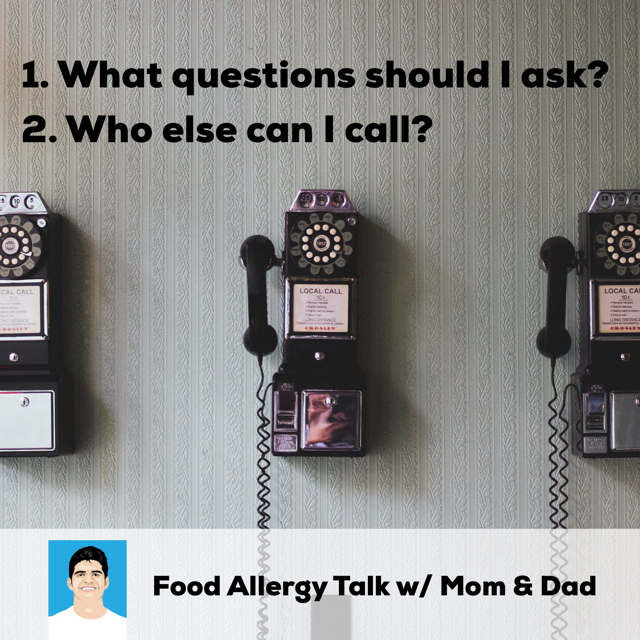 Blog Post #147 — Each Saturday I call home, and my parents and I have a brief but honest podcast discussion about the challenges of raising a child with an allergy. I’ve never really talked to my parents about the challenges they had raising me. I’m eager to find things out. Maybe their experiences might help someone else, too.